Following his return from running through what looked like fields of wheat, Boris Johnson launched an attack on Theresa May’s Brexit plan. Speaking at a fringe event at the Conservative Party Conference, Johnson said that the Chequers plan was ‘dangerous and unstable’ and that it was ‘not democracy and it is not what we voted for’. The former foreign secretary also ruled out backing a second referendum. 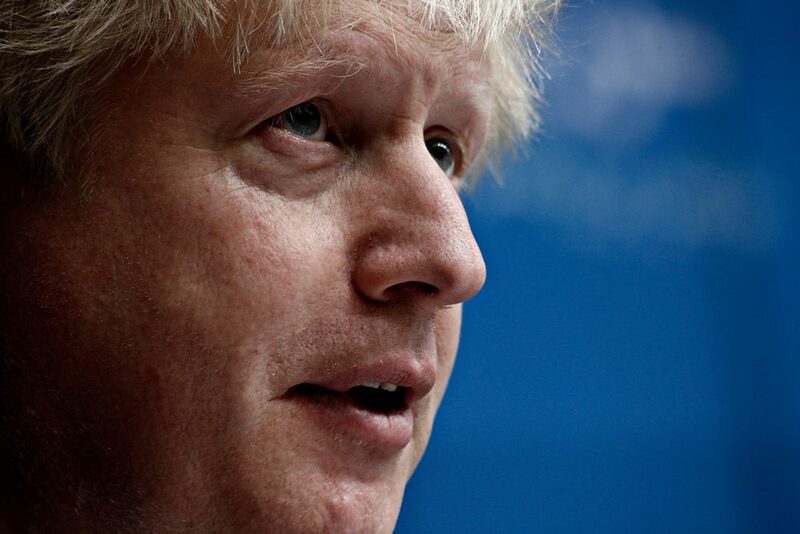 There is some debate over whether Boris Johnson is preparing a leadership bid as, although he denied campaigning to be the next leader in a roundabout way, he did present some future policy ideas. However, the fact remains that at the moment, Johnson simply doesn’t have support in the numbers required to challenge May’s position. Still, it is yet another thorn in May’s side and another headache for UK businesses who want to know what kind of Brexit to expect. While all of this was going on, oil prices hit a fresh four-year high by climbing above $85. On 25 September 2018, prices climbed above $82 and there was speculation that prices could hit $90 or even $100 a barrel before the year is out. Yesterday’s events sparked fresh speculation that the global economy could return to the era of $100 per barrel. Remarkably, in the last 12 months, the oil price has surged by 50% which has obvious effects on transport costs, but the wider impacts threaten to affect global growth. Construction growth in the UK weakened to its lowest mark for six months and, according to Nationwide, house prices in London fell for the fifth quarter in a row. A combination of high prices, stamp duty changes and Brexit uncertainty is putting off buyers. However, despite the fall, the average price of a home in London still stands at £468,544 – more than twice the national average. Today we have the services PMI indices from the UK, eurozone, Germany and the US. It will be interesting to see how each fares against the others. We will also see retail sales in the eurozone and the employment change figures in America. There will no doubt be further controversy at the Tory conference too. Given the continued Brexit uncertainty and the potentially significant impact a no-deal Brexit could have on the value of the pound, it makes sense to take steps to protect your business’s exposure to foreign currency. Our team of experts are on hand to provide guidance and talk you through the options available to you. The Collective can testify to the high level of service we provide, as can MAG London. Perhaps more worrying than that was the fact that business confidence across the sector fell to its second-lowest level for more than five years, despite the fact that new orders picked up. It appears as if continuing Brexit uncertainty is still dampening confidence and if yesterday’s speeches taught us nothing else, it is that the government still cannot agree on what the best way forward for Brexit is. That is unlikely to imbue any sector with confidence and these do seem to be worrying times at the moment. There are now 177 days until Brexit.